Shape Switcher is rated 5.0 out of 5 by 1. 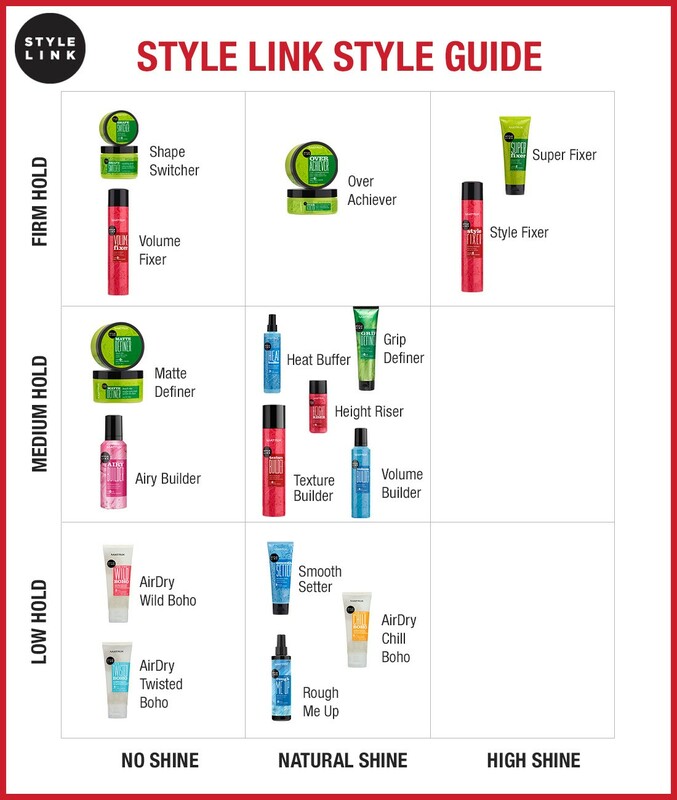 Share https://www.matrix.com/stylelink/products/play/shape-switcher Shape Switcher Molding Pastehttps://www.matrix.com/~/media/images/product-images/stylelink/2018/slshapeswitcherjarrenoreflect.jpg A spreadable molding paste which combines strong hold and grip yet stays pliable, with a satin finish. 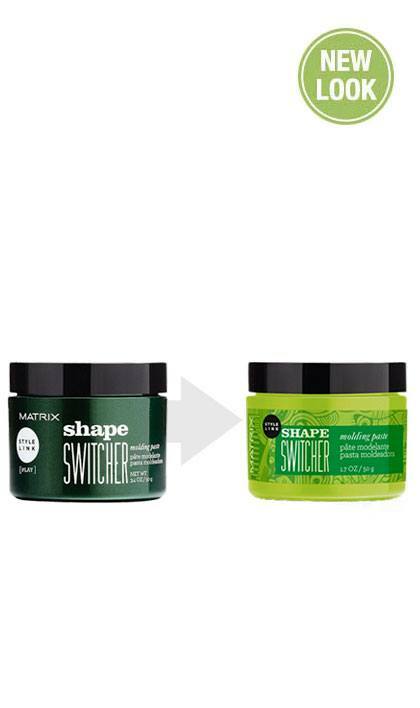 Matrix's Shape Switcher hair molding paste is your link to molded styles without the build up. 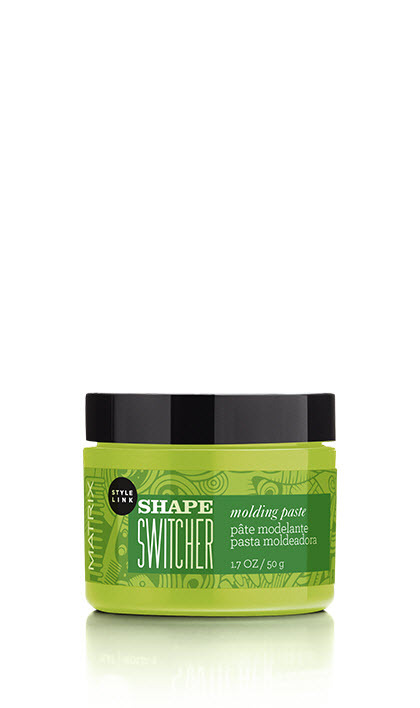 A spreadable molding paste which combines strong hold and grip yet stays pliable, with a satin finish. Pliable hold, reworkable hold and texture. Rated 5 out of 5 by Julz1126 from Is what they say it is It's my first time using this product and I've tried many products. This is my very favorite so far!